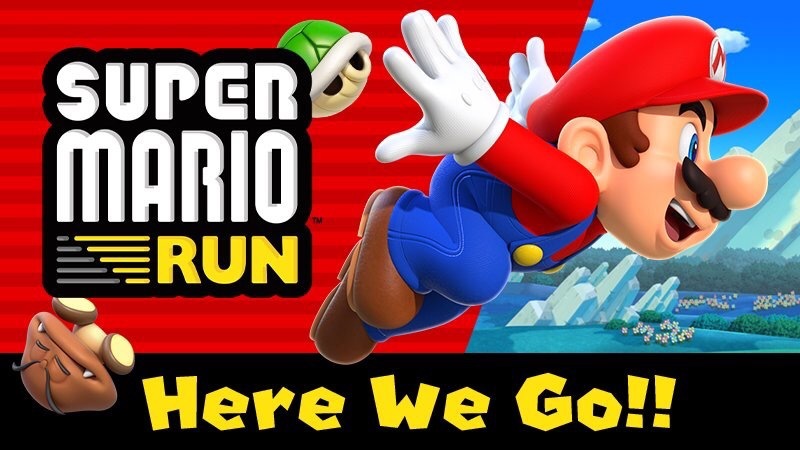 Super Mario Run is now available to download from the Play Store on Android devices. The previously iOS exclusive is free to download and gives you the option to buy all the levels at once for $9.99 to experience the whole game. You can download the game from the Play Store here.